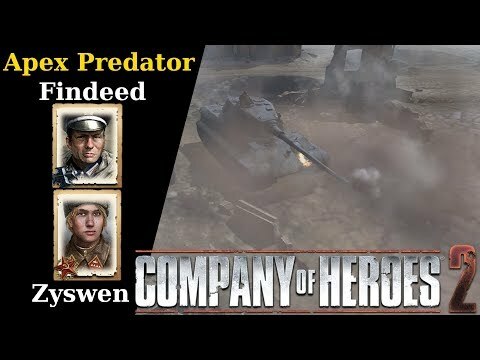 A 2v2 on Vaux Farmlands between Mechanised Assault/Spearhead and Heavy Cavalry/Commandos featuring Heavy tank clashes, smg assaults and more ! 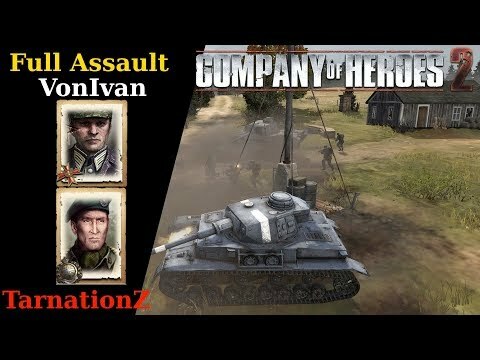 A 1v1 on Faymonville Approach between Spearhead and Guard Rifle featuring intense defences, desperation and a close ending. 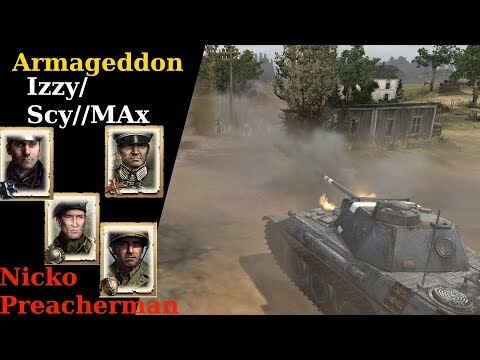 A 1v1 on Arnhem Checkpoint featuring Overwatch vs Armour with Harassment, infantry assaults, tank destroyers and more! 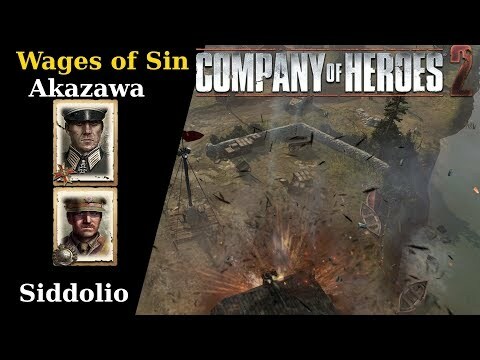 A 2v2 on Poltava between Jaeger Armour/Overwatch and NKVD/Shock Army featuring a Storm of artillery, brutal attrition and more ! 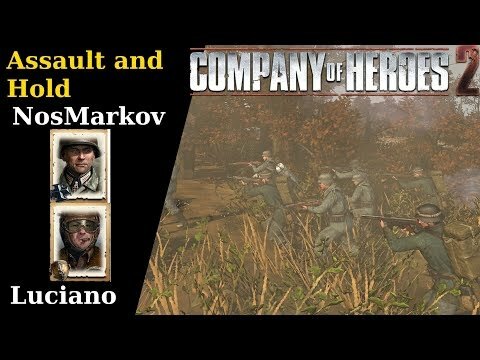 A 1v1 on Kholodny Ferma between Lightning War and Mechanised featuring Aggressive pushes, desperate last stands and more! 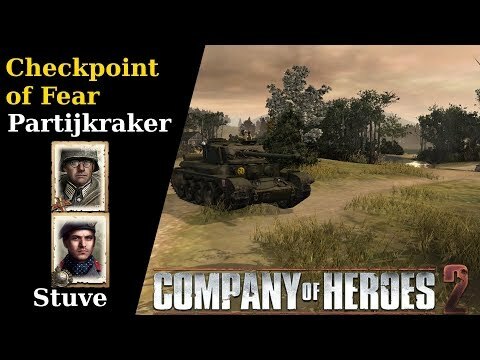 A 1v1 on Arnhem Checkpoint featuring Festung Armour vs Tactical Support with Forward Observation points, Pak Fronts and high tensity engagements. 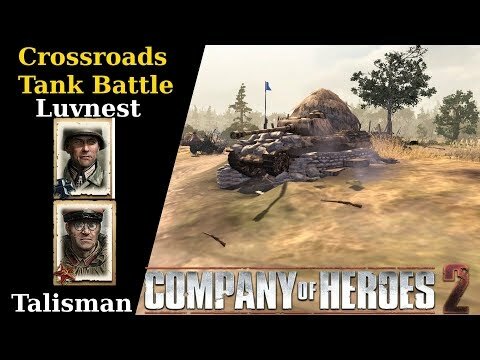 A 1v1 on Crossroads between Special Operations and Armoured Assault featuring Conscript assaults, big flanks, massive armoured clashses and more ! 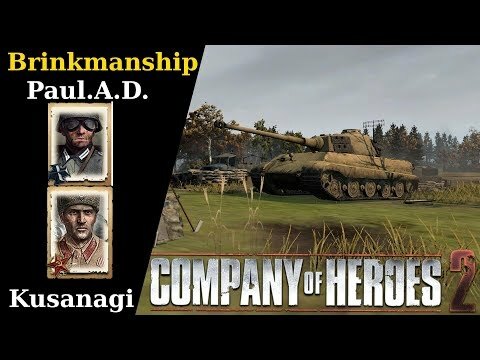 A 1v1 on Langraskaya between Lightning War and Armoured Company featuring aggresive openings, tense engagements, swift support weapons and more ! 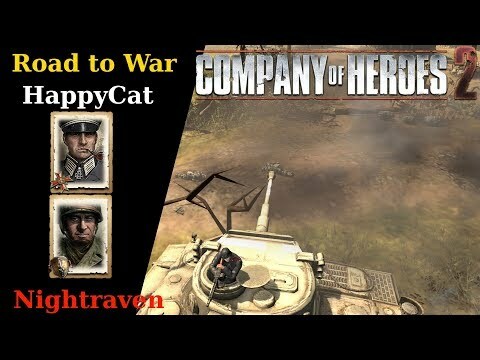 A 1v1 on Crossroads between Overwatch and Guards Motor featuring Massive tank battles with numerous tank destroyers mixed in, tense infantry fights and more ! 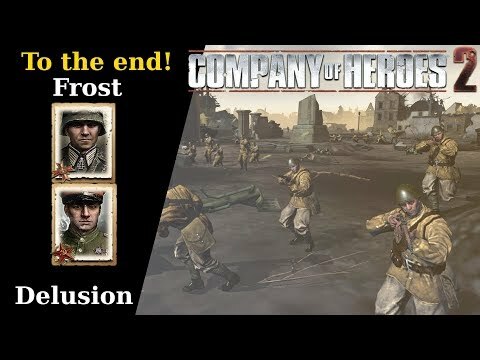 A 1v1 on Langraskaya between Top 50 players feauturing Fortifications vs Armour with full on aggression, desperate defences and close endings. 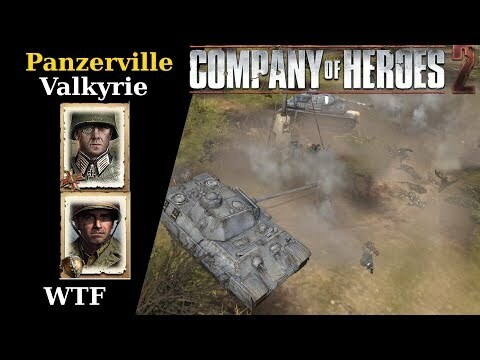 A 1v1 on Angoville between Jaeger Infantry and Rifle Company featuring numerous tank engagements, vicious infantry plays, close quarters engagements and more! 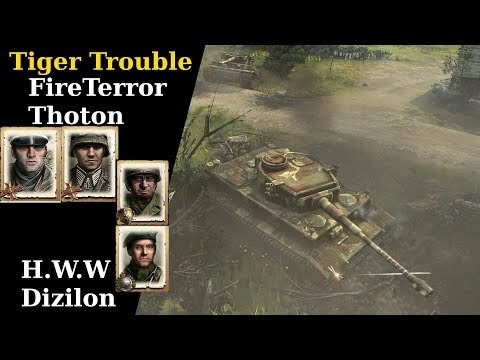 A 2v2 on Semoisky Winter featuring Elite armour/Storm v Mobile assault/Rifle Company with lots of fire, artillery, big armour pushes and utter annihilation! 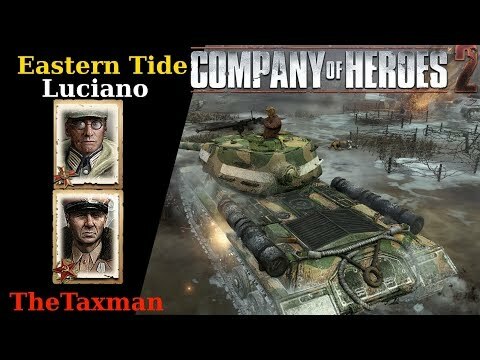 A 1v1 on Caen featuring Breakthrough v Soviet Industry with Heavy Tank clashes, aggressive and swift disruption and streets of fire. 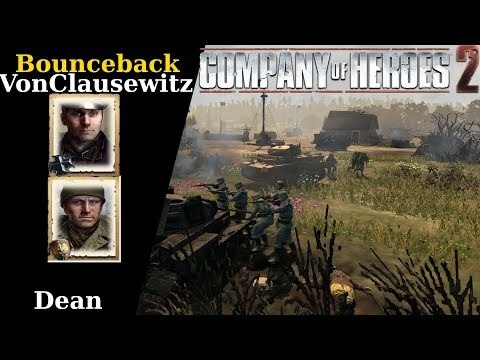 A 1v1 on Crossing in the woods between Scavenge and Shock Infantry with vicious assaults, impressive comebacks and more! 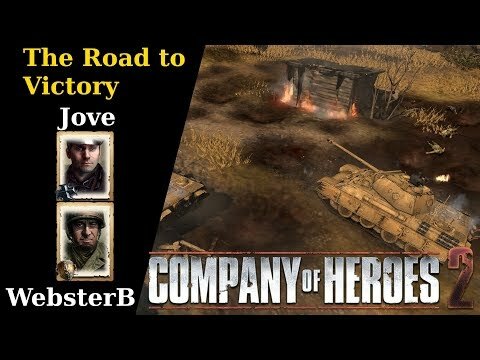 A 1v1 on the Road to Kharkov between Assault Support and Heavy cavalry featuring Officer Action, fuel harassment and heavy tank clashes. 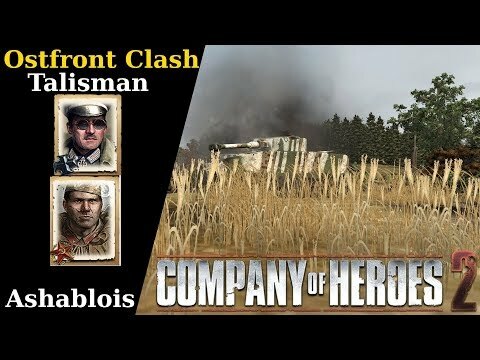 A 1v1 on Kholodny Ferma between Elite Armour and Heavy cavalry featuring Glorious tank clashes, desperate engagements and more ! 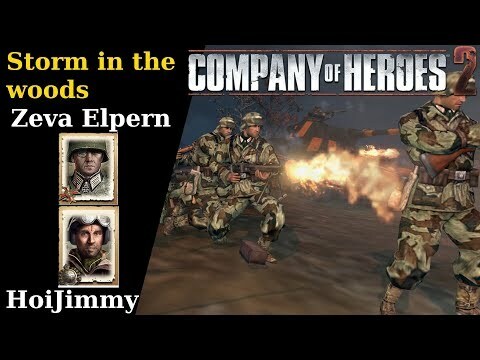 A 1v1 on Kholodny Ferma between Osttruppen and Mobile Assault Featuring Highly Aggressive action, comebacks and turn around and overall intense engagements. 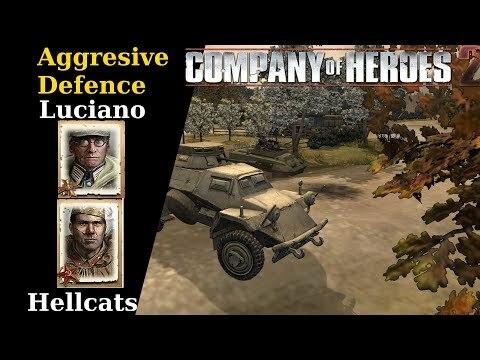 A 1v1 on Crossroads between Defensive Doctrine and Shock Motor featuring Shocktroopers vs Osttruppen, large infantry engagements, close defences and desperate assaults. 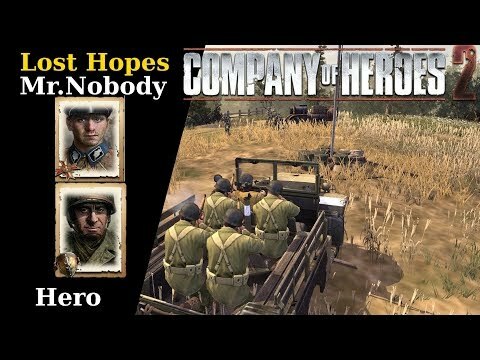 A 1v1 on Crossing in the woods between Jaeger Infantry and Special Weapons tactics with solid tactics, aggressive pushes and tense endings. 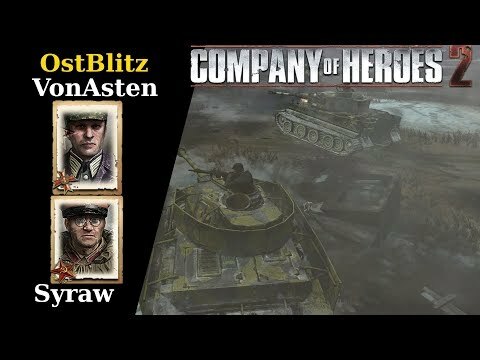 A 1v1 on Crossroads between Osttruppen and Mobile Assault Featuring Osttruppen attacks, armoured clashes, fantastic infantry plays and more! 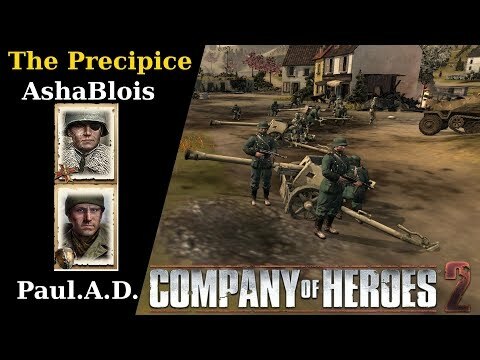 A 1v1 on Kholodny Ferma between German Infantry and Shock Rifle featuring mechanized Infantry, Brutal punishments, heavy attrition and more! 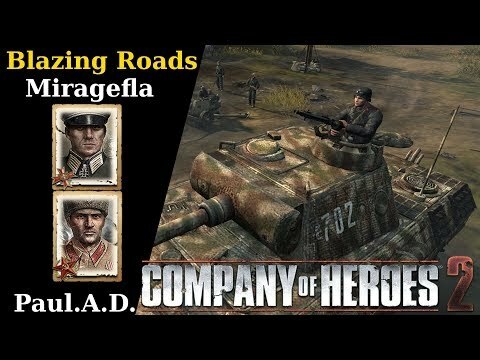 A 1v1 on Langraskaya between Defensive Doctrine and Armoured Assault Featuring Osttruppen, armoured assaults and more ! 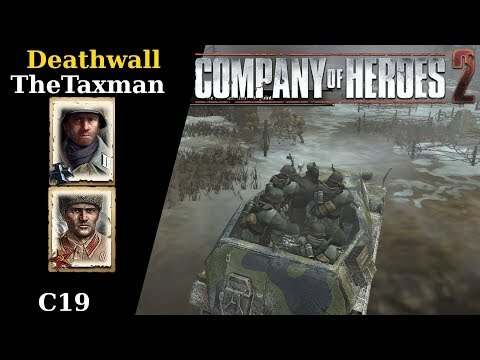 A 1v1 on Faymonville Approach between German Infantry and Royal Engineers, featuring Copious amounts of fire, mechanised assaults, armoured pushes and more! 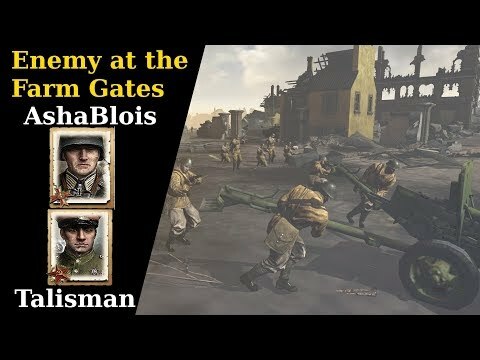 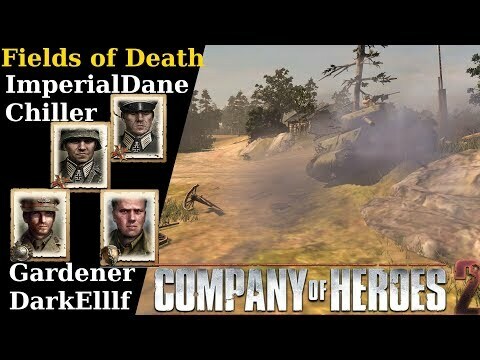 A 1v1 on Kholodny Ferma featuring Osttruppen vs Guard Motor with Machine gun heavy play, infantry assaults and more ! 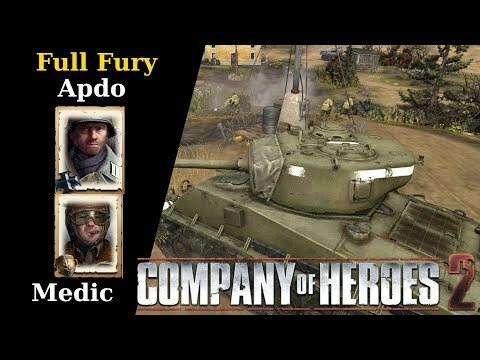 A 1v1 on Kholodny Ferma between Elite Armour and Mechanized Featuring particular openings, tactical detail, armoured comebacks and more ! 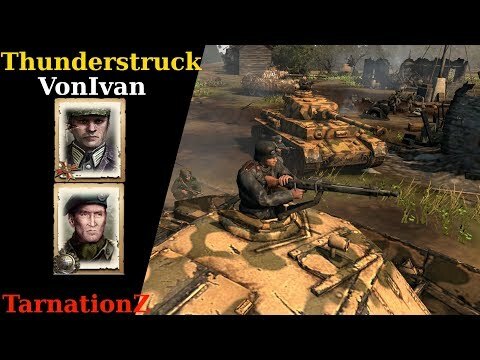 A 2v2 on Winnekendonk featuring German Infantry/Spearhead v Royal Artilery/Airborne with Trench warfare, Stormtrooper assaults, armoured clashes and more ! 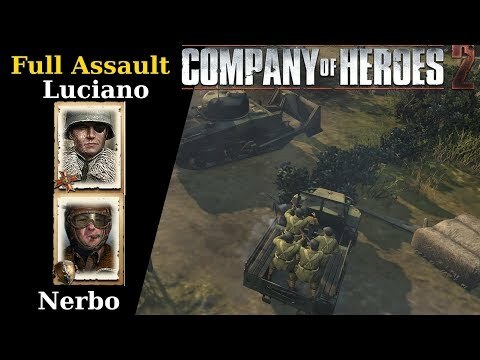 A 1v1 on Westwall featuring Fortifications v Shock Rifle featuring Novel Anti-tank tactics, brutal assaults and more ! 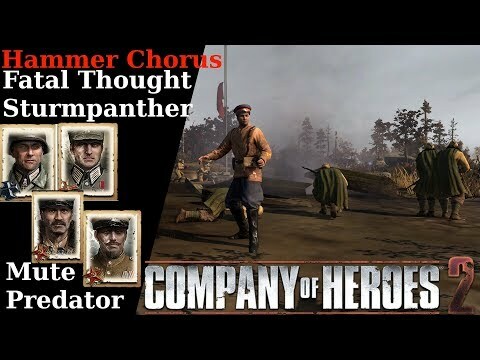 A 1v1 on Lost Glider featuring Elite Troops vs Heavy Cavalry with Infantry heavy battles, vicious assaults and tank battles. 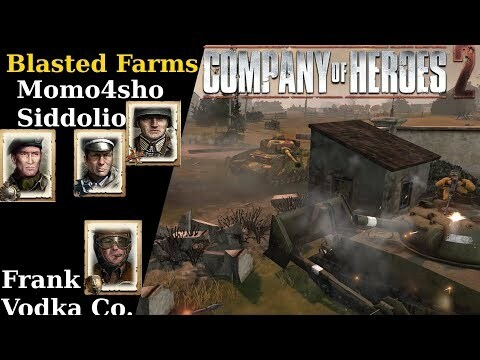 A 2v2 on Vaux Farmlands between Blitzkrieg/Breakthrough v Armour/Mobile Assault featuring Infantry clashes, Rocket volleys and more !